After Dan and Kristi’s home is burglarized, Dan installs a system of security cameras to avoid further break-ins and watch over their newborn son Hunter. Horror prequel to the indie smash 2009 hit is a chill-inducing example of cinéma vérité with a couple genuine jump out of your seat moments. The storytelling is even a bit more polished this time around. The script effectively creates tension but the suspense builds even slower than the first film, almost sluggishly. In truth, not much occurs during the first half. Once the unexplainable events start happening, this supernatural tale gets exciting. Regrettably, the story rarely deviates from the blueprint of the first film. 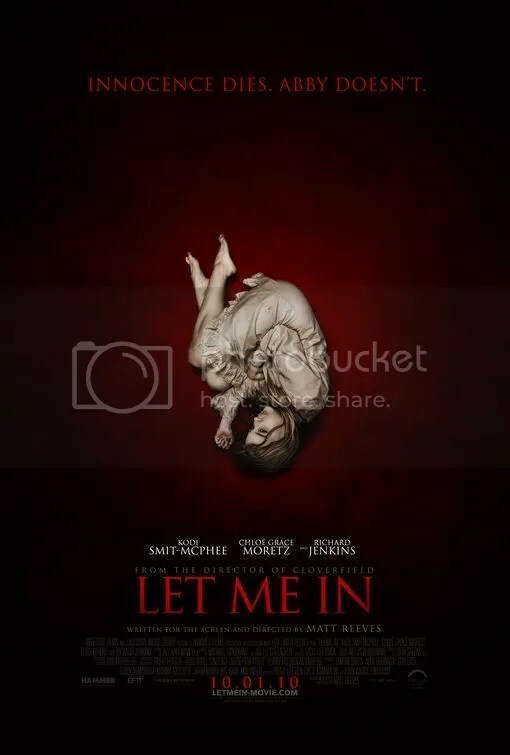 Convincingly scares the viewer, but offers precious little innovation to the formula. There’s something strange about the classmates who attend Hailsham, a boarding school in the English countryside. What sets these children apart won’t be revealed here, but it is a surprising, and troubling secret. Plot follows the lives of three of its students. Japanese–English novelist Kazuo Ishiguro, who also wrote The Remains of the Day, specializes in stories concerning the human condition. What goes on in the mind, the mental, is just as important as the actions portrayed, the physical. That makes adapting his books a bit difficult, yet director Mark Romanek succeeds on many levels. This is a beautifully filmed, well written and tastefully acted drama. What it lacks is the warmth and heart that would make us more emotionally connected to these characters. Everyone is so cold, it makes the degradation of civil rights in this society, hard to accept. Still, there is much to recommend if you’re a fan of dystopian fiction (think 1984, Brave New World or Fahrenheit 451). A chilling warning for future generations. Junior stockbroker is obsessed with forming a partnership with a ruthless Wall Street player, and learns a thing or two in the process. Classic urban drama perfectly captures the zeitgeist of 1980s excess. 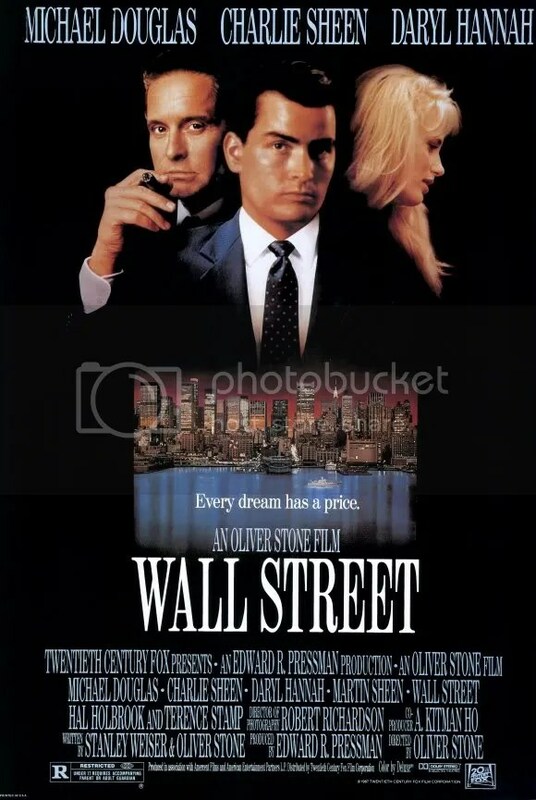 Director Oliver Stone’s intelligent script wisely simplifies stock market lingo in a way anyone can understand and highlights a fascinating relationship between Bud Fox and his business idol, Gordon Gekko . Michael Douglas’ portrayal of the corporate raider is so charismatic, something unexpected happens. He becomes a villain you admire as well as despise. It’s a masterful performance and one that rightly earned him the Oscar for Best Actor. He’s ably supported by star Charlie Sheen, a naïve go getter who gets caught up in the dizzying frenzy of buying and selling corporations to make a profit. His scenes with his father, Carl, fittingly played by his real-life father Martin Sheen, are also particularly affecting. Retired CIA agent Frank Moses must reassemble his old team in a desperate attempt to stay alive. 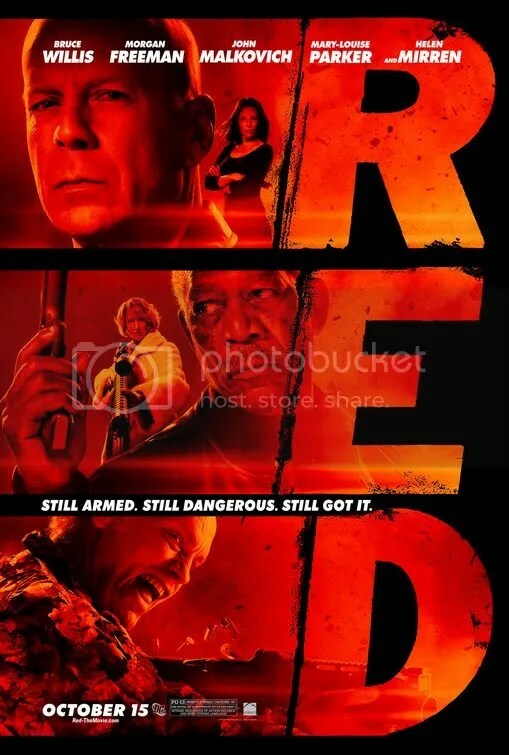 Lightweight, but fun action comedy is best enjoyed seeing the impressive cast of Bruce Willis, Mary-Louise Parker, Morgan Freeman, Helen Mirren and John Malkovich, all in the same film. 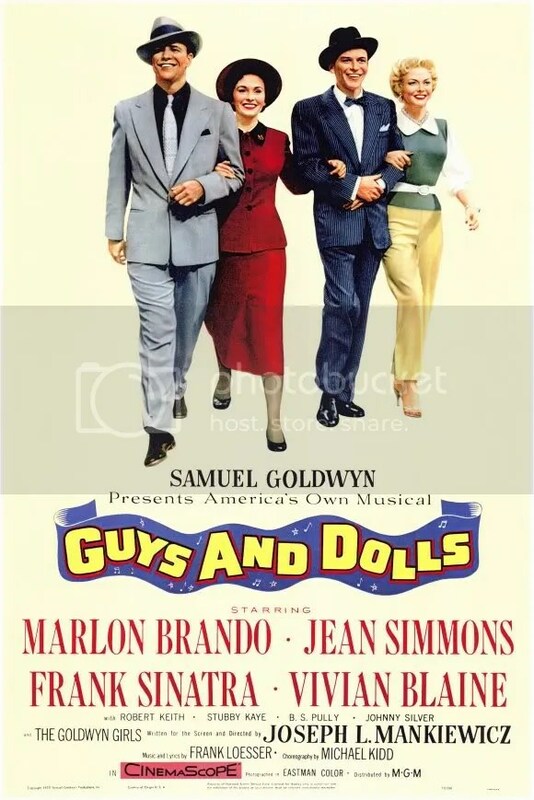 These stars have palpable chemistry together, and their camaraderie is enjoyable and humorous. On the negative side, we get a plot which doesn’t make a whole lot of sense. The script is more concerned with getting laughs. Seems like Frank was already living a quiet life alone and was of no threat to anyone, so the villain’s motive is pretty flimsy. But if the thought of Helen Mirren firing a machine gun sounds amusing, you’ll probably enjoy this. 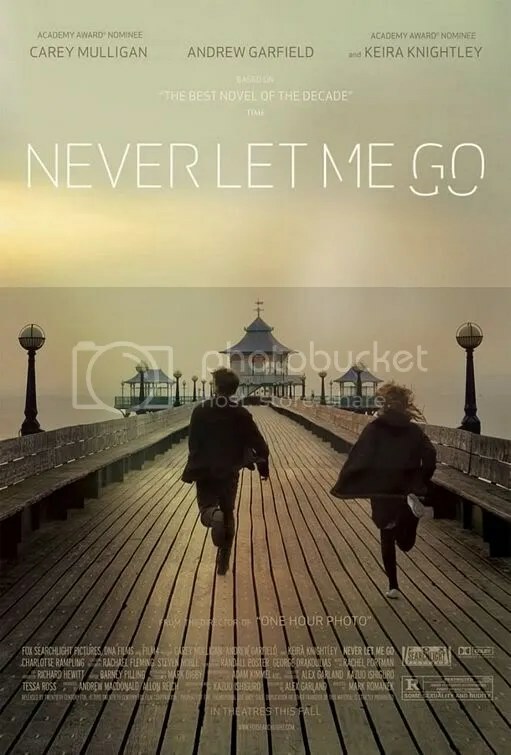 Introspective horror concerning a young boy inspired by the girl next door who befriends him. Eerily moody drama isn’t about shocking the viewer, but rather portraying two people who truly need each other. Character development is a rarity for films of this genre, so that alone makes this superior to most. American director Matt Reeves’ interpretation of the 2008 Swedish original is strikingly similar scene for scene. However this improves upon that previous adaptation of the John Ajvide Lindqvist fiction novel in a few ways: Michael Giacchino’s highly accomplished score, the tension is exceptionally polished and the performances are even more engaging. Actually the entire cast is impressive, but Australian actor Kodi Smit-McPhee as the bullied boy, is extraordinary. He’s curiously reminiscent of actor Lukas Haas. If there is a difference, it’s that this version has heightened doses of blood. Be that as it may, the gore is still restrained, especially for a picture of this type. A welcome remake. Extraordinary drama detailing the founding of Facebook and the subsequent battles over the website’s ownership. Flawlessly scripted production takes a cinematically dull subject, namely computer programming, and constructs a flashy film about friendship and betrayal. It isn’t really about the Internet, per se, but about people, relationships and control. That’s what makes the story so endlessly compelling. 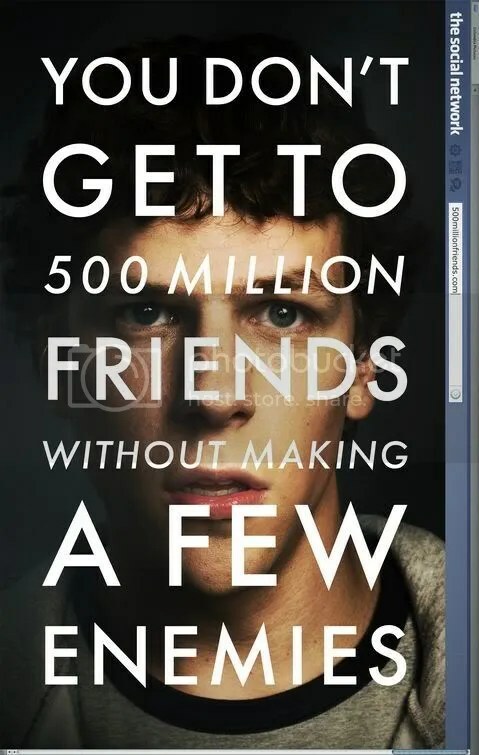 Actor Jesse Eisenberg gives a career defining performance as Mark Zuckerberg, the American entrepreneur who co-founded Facebook. He presents him as an intense, tightly wound individual that you at once want to punch in the face, while admiring his talent. If David Fincher wasn’t considered one of filmdom’s great directors before, he is now. Screenwriter Aaron Sorkin brilliantly adapts Ben Mezrich’s book, The Accidental Billionaires.